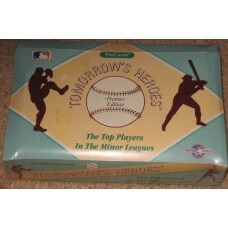 Unopened boxes of baseball cards by the pack. 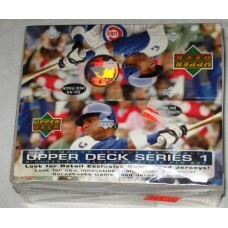 Sometimes known as "wax boxes" because the packs used to be sealed with wax (pre-1992). 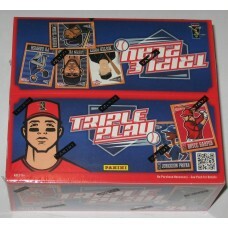 Fun for opening up or reselling by the pack. 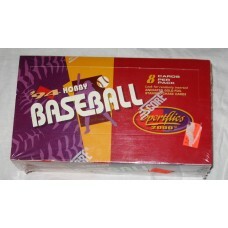 Hobbies Depot gets occasional deals on vintage sealed and unopened wax boxes, but we do not actively stock new releases at this time.